About: Here at mailboxes etc. We offer a wide range of products and services. We work with all major postal and courier services, and can ship virtually anything anywhere. We also offer a specialist packing service, as well as selling packing materials. In addition to shipping parcels we can also receive them for you. 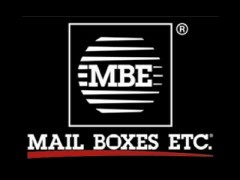 Using our mailbox service we can offer a safe and secure mailing address, with 24hour access. Finally with our document service centre we offer a wide range of products, including business stationary, flyers and leaflets, posters, and conference and promotional materials. With our dedicated production centre many products are available within the same day you order.